User-generated content (UGC) inspires conversions, sales and trust in any DMO site. Take your online marketing plan to the next level with Simpleview UGC, powered by Stackla. 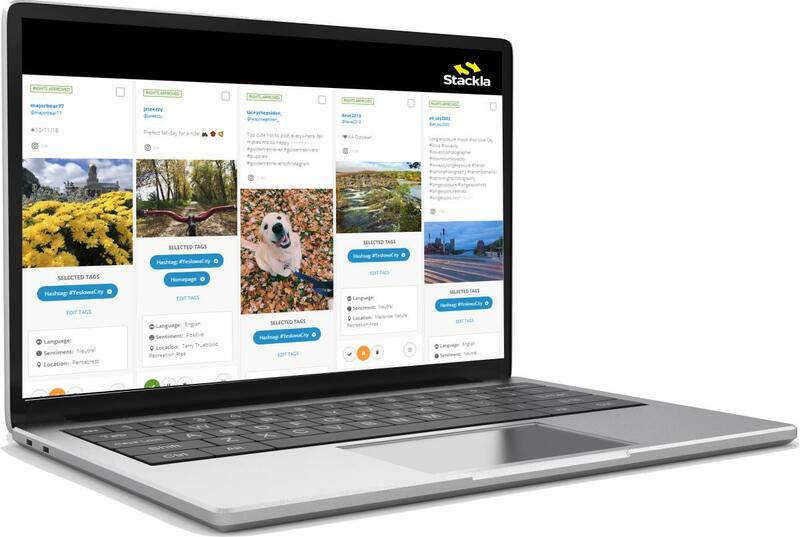 While many social media aggregators are now on the market, few platforms are as powerful or as capable of converting user-generated content into measurable, valuable ROI like Stackla can. With Simpleview UGC, powered by Stackla, you can create rich social media hubs and real-time event streams aggregated by relevant keywords, locations and hashtags.